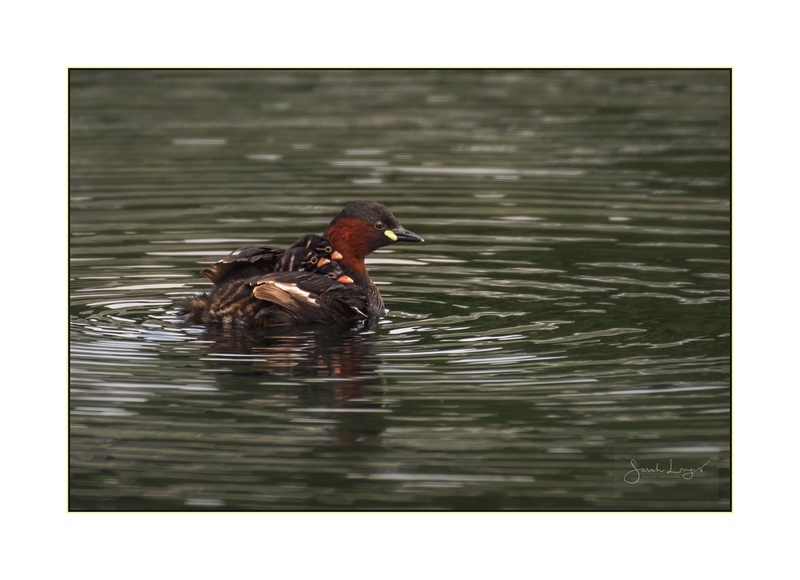 I took my parents along to see the wonderful little grebe family on the Glasshouse Lake at RHS Wisley Gardens last week. They put on the most tender display of parenthood for us! Such a treat and a joy to share it with my mum and dad.